Yesterday, Wednesday October 3rd, the senior class visited the Connect Tri-Cities College and Career Fair. This event was designed to be a “unique opportunity to engage with the Tri-Cities community, Hanford contractors, small businesses, and the young minds of our future” (connect-tricities.com). Put on by Mission Support Alliance, the career fair included information regarding apprenticeship programs, college training programs and career options in STEM fields as well as live science experiments by Kevin Delaney with Street Science and information from motivational speaker Edward DeJesus. Senior class students engaged with professionals, participated in hands-on simulations and experiments, and explored possible career options. EDUCATORS — representing regional high schools, community colleges and state-wide universities. Understand STEM related initiatives and access to Washington State Opportunity Scholarships. EMPLOYERS — a wide range of community employers. Understand opportunities with the Hanford cleanup mission, careers in manufacturing, national laboratories, small businesses and more. ORGANIZED LABOR — 16 labor unions with over 20 real-world interactive trade / craft displays. Understand apprentice credentials and the range of specialized jobs. TRIBES — leadership from four local Tribes. Understand the experience with Hanford and environmental compliance while leveraging specialized skills and partnerships. VETERANS — leadership from groundbreaking veteran organizations. Understand how to translate military training to industry job needs through Veterans in Piping (VIP) and more. 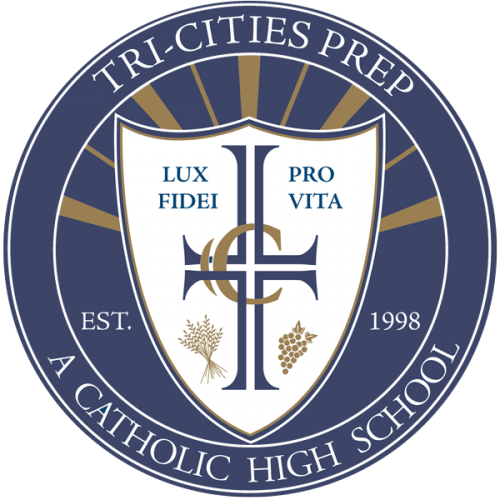 Thank you to the Connect Tri-Cities Team for making this opportunity available to the Prep seniors.